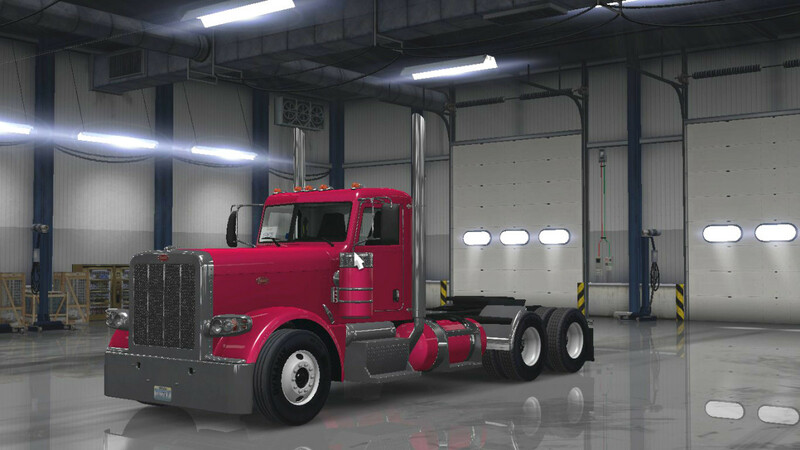 10+ tips, tricks, hacks and cheats for new players of American Truck Simulator! 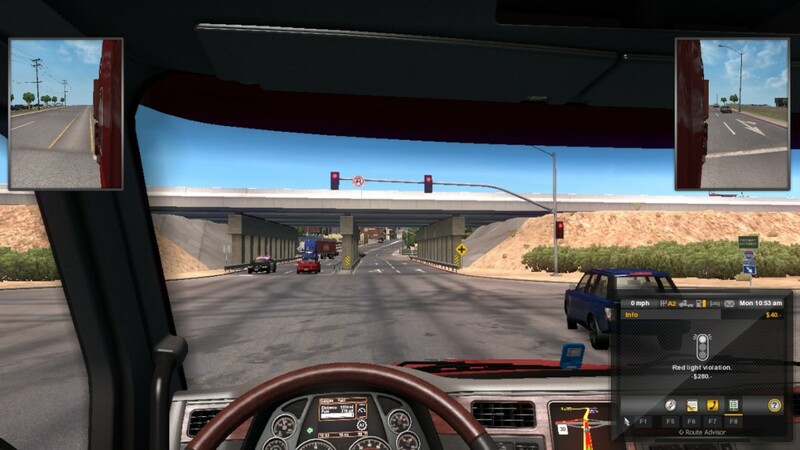 American Truck Simulator is a business and truck-driving simulation game by SCS Software. 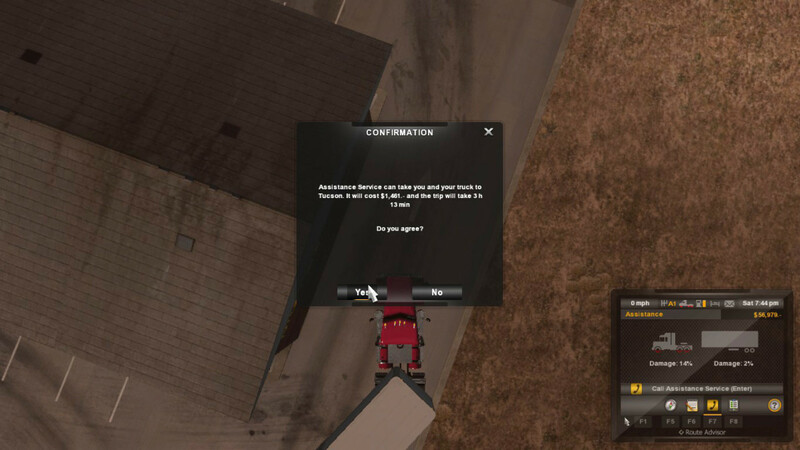 The game allows you to drive your own truck to deliver goods through four American states (currently Nevada, California, Arizona, New Mexico, and Oregon, with Washington coming soon). You can also (eventually) buy more trucks, run your own garage/business and hire drivers to work for you. Between myself and my husband, we've played at least 200 hours of this game, and it's a favourite in our household. 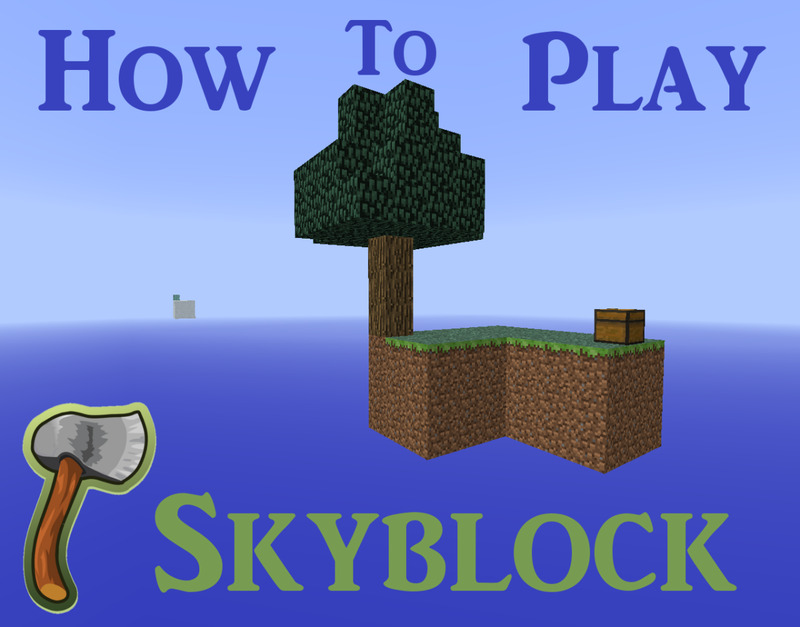 Though the game does offer a tutorial in the beginning, we've picked up a few things on our own along the way. 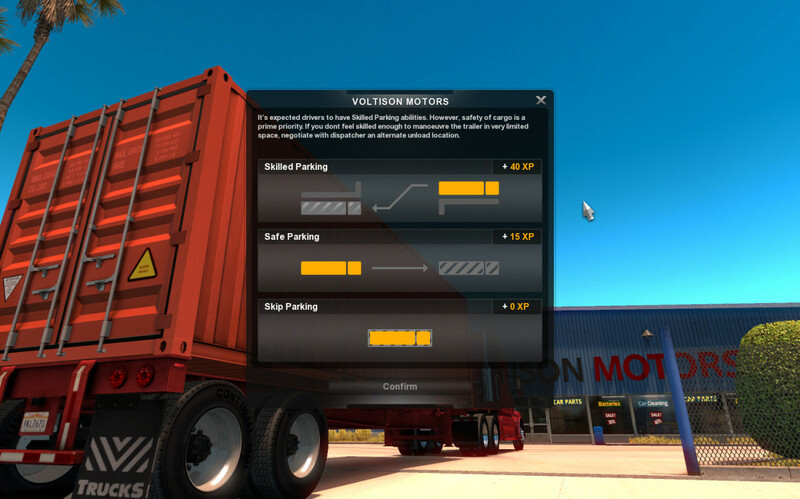 Here's 10+ tips for new truckers in American Truck Simulator! 1. Follow the Rules of the Road! Keep an eye on the speed limit at all times (you can find the speed limit on street signs, but it's always displayed on your navigation screen). Speeding tickets can incur a hefty fine. Watch out for the California Highway Patrol laying low on the side of the freeway! Don't run red lights- you'll get a fine. Make sure you turn on your headlights when applicable. If other cars have theirs on, it's a good idea to keep yours own too. Also, be sure to turn them on in the rain. Again, you'll get a fine for not having them on. Don't forget to signal when switching lanes. The traffic AI recognises your signals, so it's best to give them a head's up that you're going into their lane, or wanting to turn, before doing so. Avoid crashes/waiting a long time at intersections by pressing [ for the left indicator or ] for the right. You won't get a fine, but it's still important to signal. Don't crash into other cars- or let them crash into you. Not only will you damage your truck and trailer, but you'll also get- you guessed it- a fine! To keep yourself from breaking the speeding rule above, one great thing to do is use the "cruise control" feature. Get your truck up to a speed close to the limit (I usually give myself 5 points variance, so if the speeding limit is 65, I'll get up to 60), then press the "C" button to go into cruise control. The game will keep your truck running for you (without you having to hold down the up button) at that same speed until you break. This is great for those long stretches of highway or long-haul drives; one less button to hold down, and you can focus more on switching lanes, if necessary. Parking can be a bit hard for newbies, especially if you have a big trailer hooked to your truck. When you park when doing a delivery, you'll have three options-Skilled Parking, in which you'll have to back up into the space, Safe Parking in which you can drive straight into the space, and the third, in which you skip parking altogether. While I don't recommend skipping the parking (as you won't be granted any XP points), I do recommend doing the Safe option, at least when you're first starting. You still get XP points for parking and it's heaps easier than trying to backup your trailer. Just take it slow and steady and as soon as you get the notification to lower your legs, hit the T button. Most of the time, you don't even have to get the trailer completely straight. You've probably noticed the sleep and gas icons on your navigation menu, but when you're doing quick jobs, you don't really need to worry about either one. Quick jobs are designed to be done in a short amount of time, so you should have enough rest and gas to complete them without stopping, unless you've gotten lost or had an accident on the way. You can check how much time you have before needing to sleep by checking in your navigation menu. Press F6 and look at the "next rest stop in..." to find out how much time you have remaining until you need to sleep. Typically, you have 13 hours at the start of each job (if doing a Quick Job). When you've got your own truck and are doing your own jobs, make sure you do sleep either during your job, or between jobs. To sleep, look for the bed icon on the map (usually situated in gas stations, sometimes hotels, parking lots, etc.) drive into the parking space, press E to turn off your engine and then press Enter to sleep. Wondering what to do with those skill points? Don't waste them on Fuel Economy, like I did. You'll gain experience points for completing jobs on time or early, for having your truck and trailer in tact, and parking. As you gain XP, you'll level up, and also gain points which can be used to unlock special skills, which further allow you to make more money per job and gain more XP. Hazardous Cargo: Allows you to transport hazardous goods, like explosives, gases, and bio-hazard items. Long Distance: Allows you to drive longer distances; expect long-haul trips, like a 14-hour drive from Northern Nevada to Arizona, for example. High Value Cargo: Transport loads that have a high value, like diggers and forklifts. These also just look really cool on the back of your truck. Fragile Cargo: Transport fragile goods, such as cars, glass, and electronics. Just-In-Time Delivery (JIT): These ones are tricky- the company will ask you to delivery the cargo in a shorter time frame than usual. You'll have to drive fast, avoid fuel and rest breaks, and avoid any sort of accidents. However, the pay is quite good for delivering in time. Fuel Economy: Decreases your fuel consumption by 5-10%, allowing you to drive for longer distances without fuelling up. On my first play through, I made the mistake of putting too many points into Fuel Economy, but it's pretty much the most useless one. I recommend unlocking Hazardous Cargo, Long Distance Travel, JIT, High Value Cargo, Fragile Cargo, and Fuel Economy- in that order. 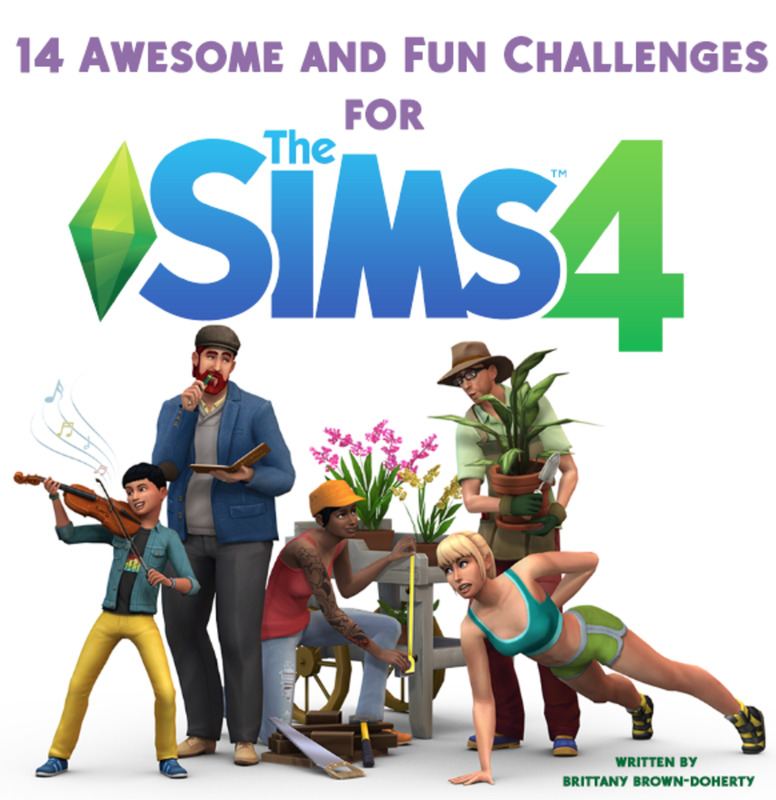 You can put one point towards each one in the beginning so you get a mix of them all, but definitely put the most points towards the first three, as they'll be the most beneficial in terms of money and XP as you continue on. Check out your GPS while driving- if you're in an area you've never been before, you'll see all the roads are grey, but as you drive down them ("discover" them), they'll turn yellow. You can see the same roads on the menu map. 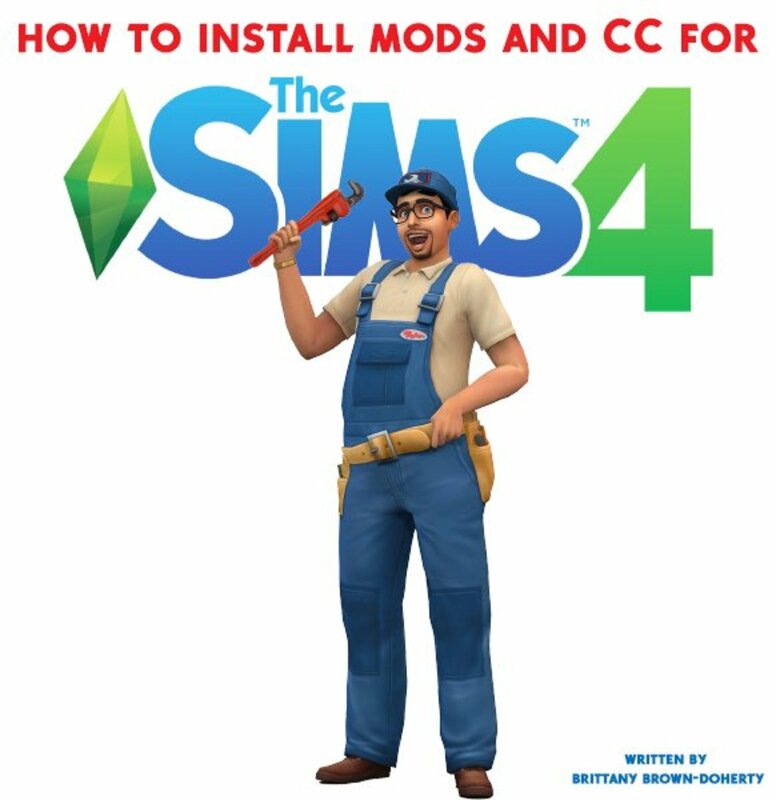 This is a great tip for completionists whom want to reach 100% coverage in the game! Much like driving in real life, it pays to be aware of your surroundings in the game. Some of the highway exits (particularly in Arizona) are a bit confusing so be sure to check your map for your turns in advance. Also beware for things on the road like sudden traffic, accidents, road work, and road closures. All of these random events can impact your journey as well. Don't worry about tumbleweeds, though. Unlike real life, you can run over them without messing up your tires! Press F7 to call Assistance Service at any time. If miss your freeway exit or get lost somehow, don't fear- the GPS will automatically redirect you and find you an alternate route. Also, If you get in a bad accident or can't get "unstuck" from a ditch, call assistance services. It'll cost a fee and take some time out of your job, but they will drive you to a nearby town and you can get your truck fixed, or just continue on with your journey. I don't recommend doing this during quick jobs, though, unless absolutely necessary. This is more for when you have your own truck and can "free drive", but the GPS isn't just used for getting from one job to another. You can plot pretty much anything on the game's map by dropping pins. Want to drive from the dealership in LA to a rest stop in Vegas? Drop the pins in the menu map and let your GPS show you the way. This is also great to do when you're trying to get to towns you haven't discovered yet. 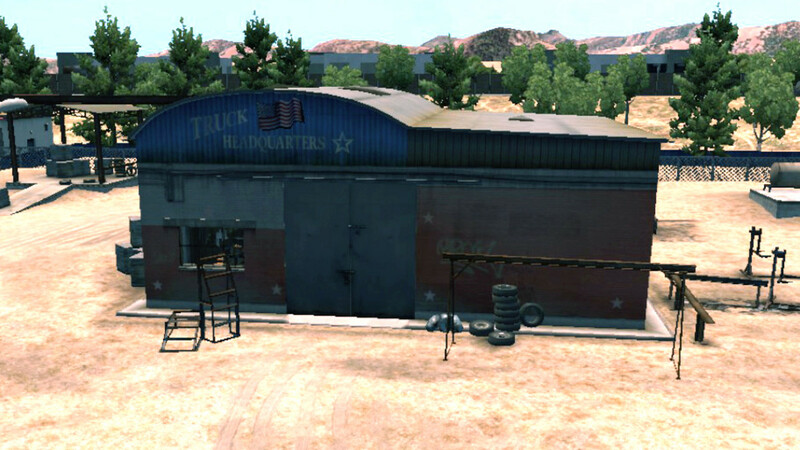 Now let's get into getting your own truck- one of the game's first big milestones. It can be exciting and tempting to want to buy a truck right away; you can design it how you want (check out my pink truck above! ), you can go where you want on your own time, and pick a bigger variety of jobs. However, trucks are expensive, and you need to have at least $120,000 before buying one. On top of that, you'll need to give yourself some extra money, for damages, fines, and gas. I'd recommend not buying a truck until you have at least $150,000 saved up. You can also take out a loan (which you will automatically pay back daily at 12:00pm), but just make sure you have some money leftover before making the big purchase. Your drivers won't want to work in this hunk of junk! Upgrade your garage first before hiring anyone. 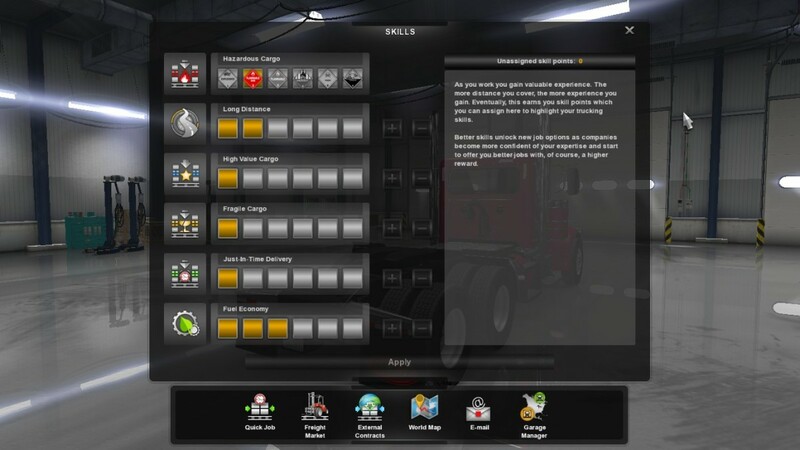 The next big milestones in the game are upgrading your garage and hiring your first driver to work for you! However, these steps have to be done in an exact order. You first have to upgrade your garage (which will cost you $180,000 the first time, then $100,000 every time after), then you must buy a spare truck for your driver to use (failing to have a truck for the driver will result in your driving quitting). After that, you can hire a driver and have them working for you! Having drivers is a great way to earn residual income. 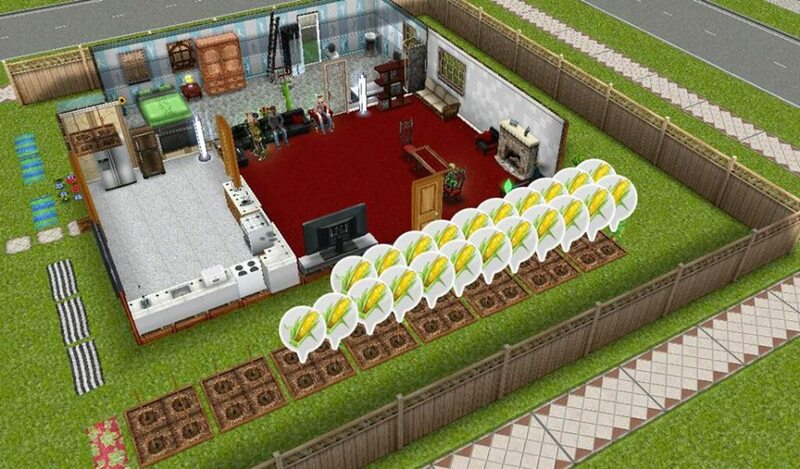 And eventually, you can have multiple garages and drivers in different states! This is my personal tip from a hard lesson learned: if you have your own truck and accept a quick job, just realize that your truck will be left behind wherever you last drove it- it won't follow you to the destination of your quick job. So if you drove your truck to San Diego and then took a quick job from San Diego to Albuquerque, you'll be hoping into the companies' truck and making the trip. When you finish, the game will put you back in San Diego, into your own truck. So don't expect to pick up your own truck in Albuquerque! If you want to always drive your own truck, pick jobs from the Freight Market instead of Quick Jobs. What's Your Favourite State to Drive Through in ATS? That's it for now! 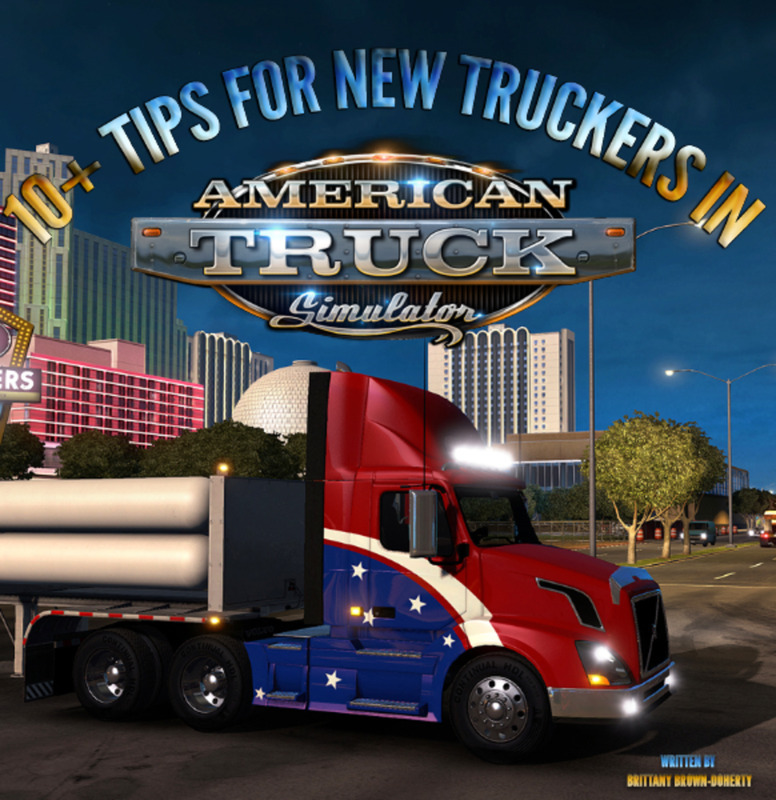 Do you have any other tips, tricks or suggestions for new players of American Truck Simulator? Which tip do you find the most useful? Let me know in the comments section below! That's cool, Chris! Thank you for sharing! Docking is so tricky in the game, even after 25 hrs I'm still not good at it. Do you like playing the game as a truck driver in real life? 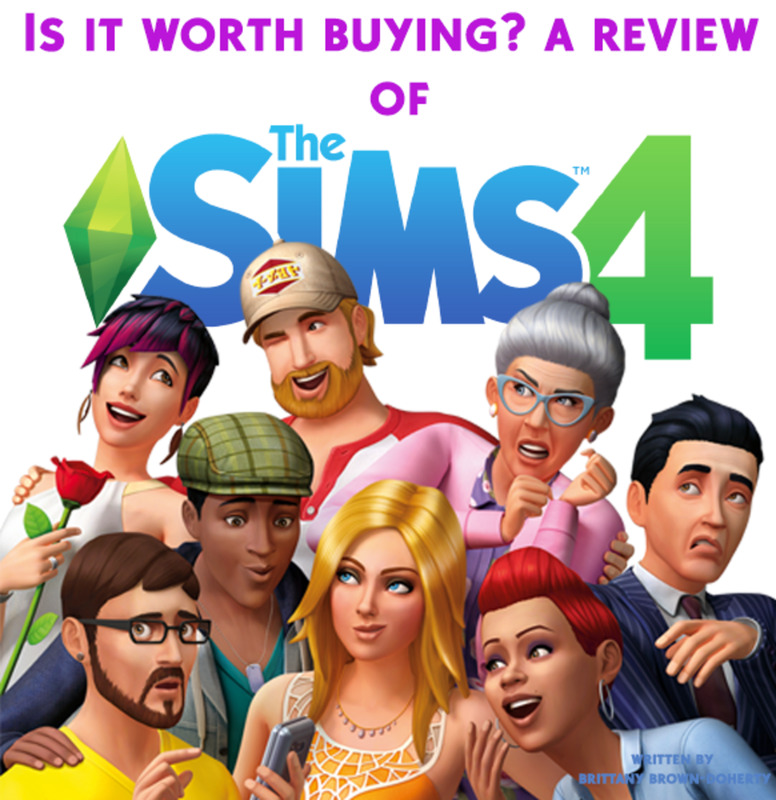 Just picked up this game today and it is better than I expected. Thank you for the tips, I will apply them next time I play!